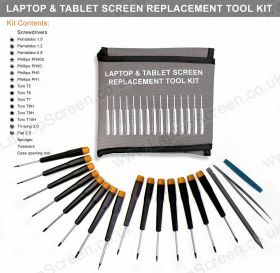 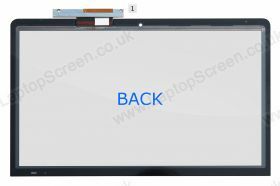 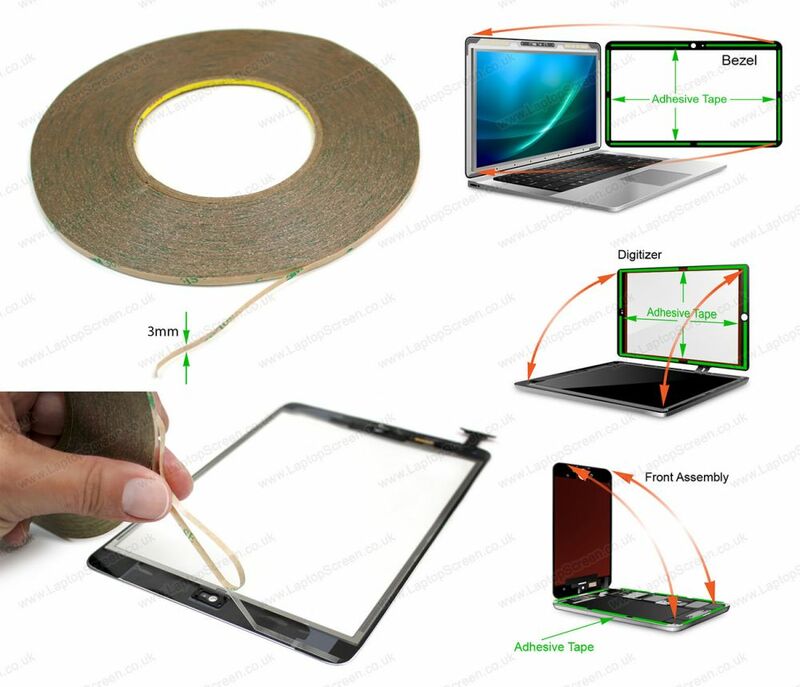 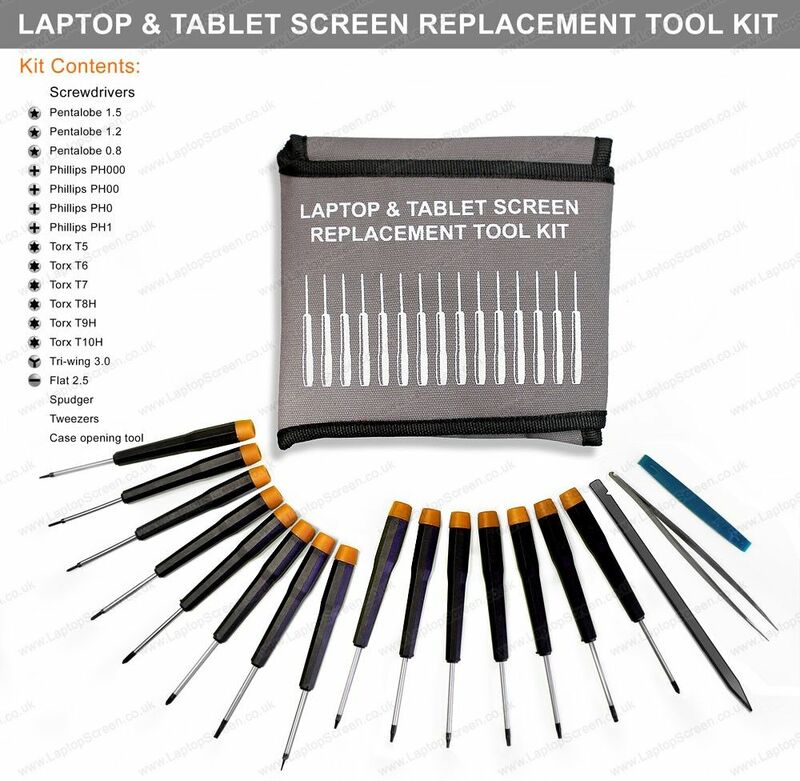 Sony VAIO SVF152C29L replacement laptop screen. 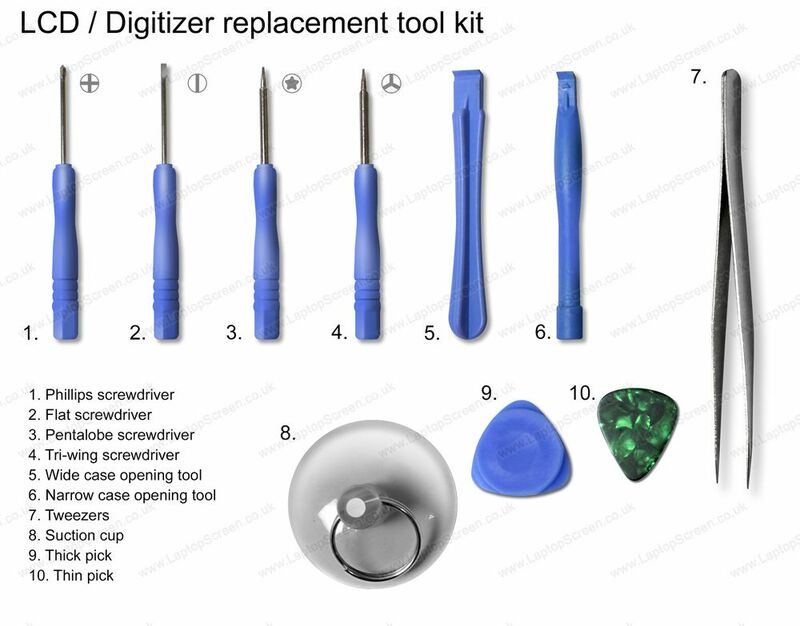 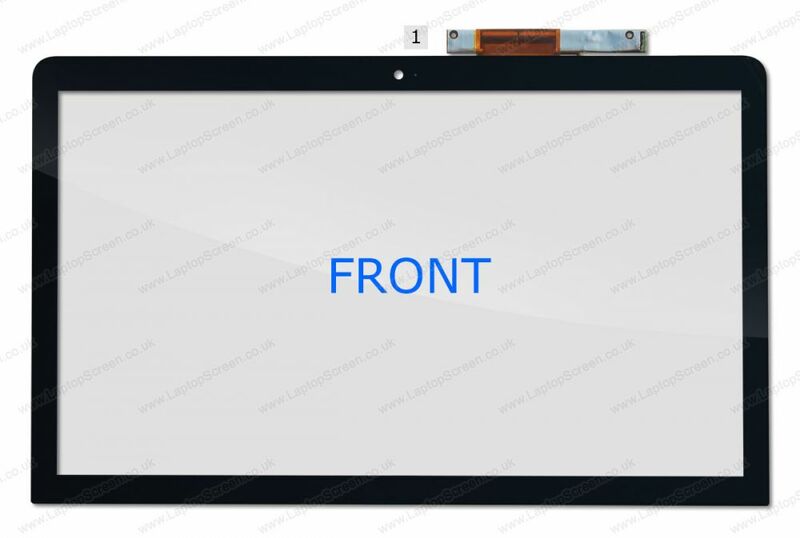 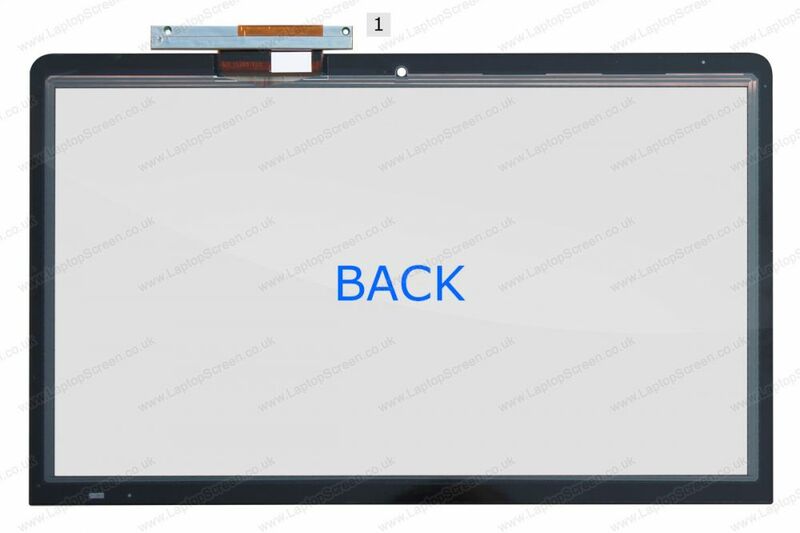 Sony VAIO SVF152C29L replacement touch screen. 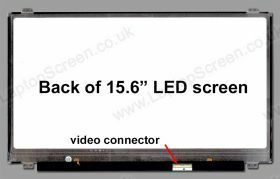 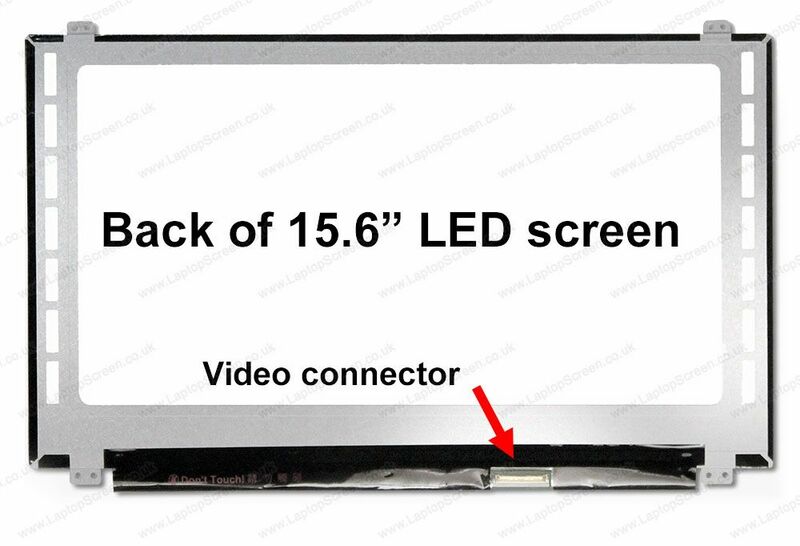 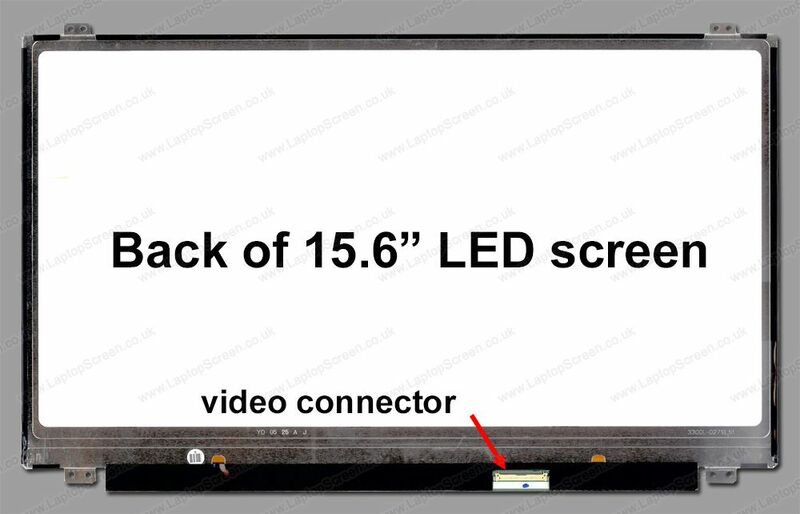 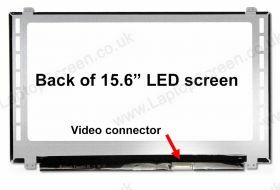 VAIO SVF152C29L LCD Screen, must know before you buy.